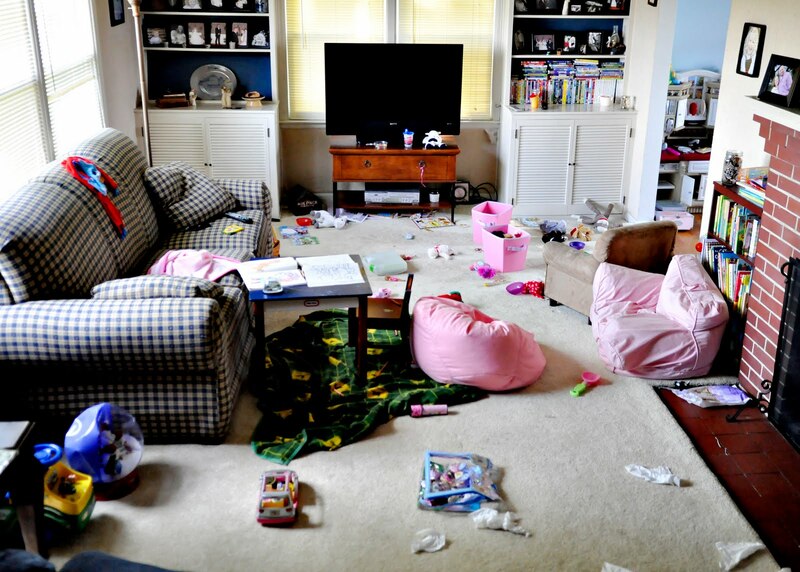 *This is what our living room looked like at nap time. Of course, it all gets picked up before/during nap time.....I don't leave it like this all the time! :) I thought my house was bad and chaotic at times, but then I watched Nadya Suleman...aka "Octomom" on Oprah today...WOW!!! This is nothing! !